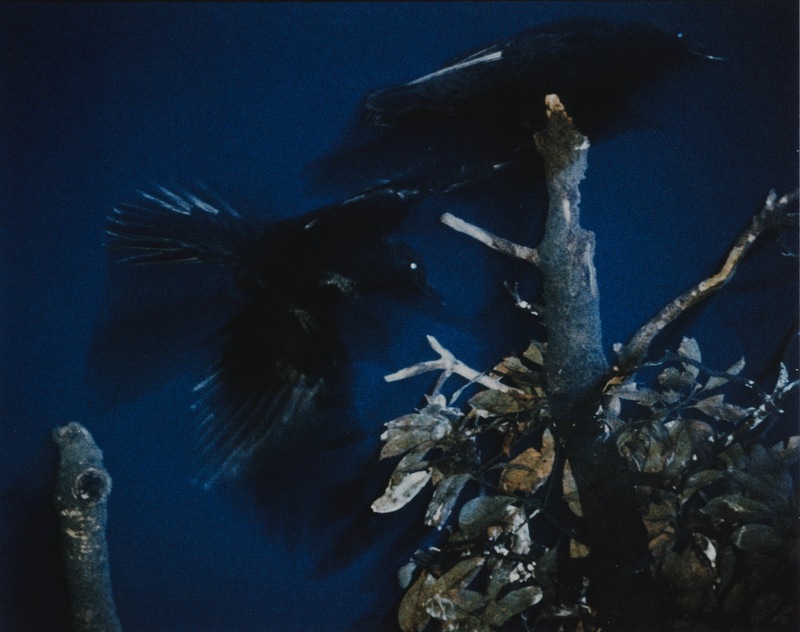 His major collections include Yugi (English: Homo Ludence) (Chuokoronsha, 1971), Yoko (Asahi Sonorama, 1978), and Karasu (English: Ravens) (Sokyusha, 1986). 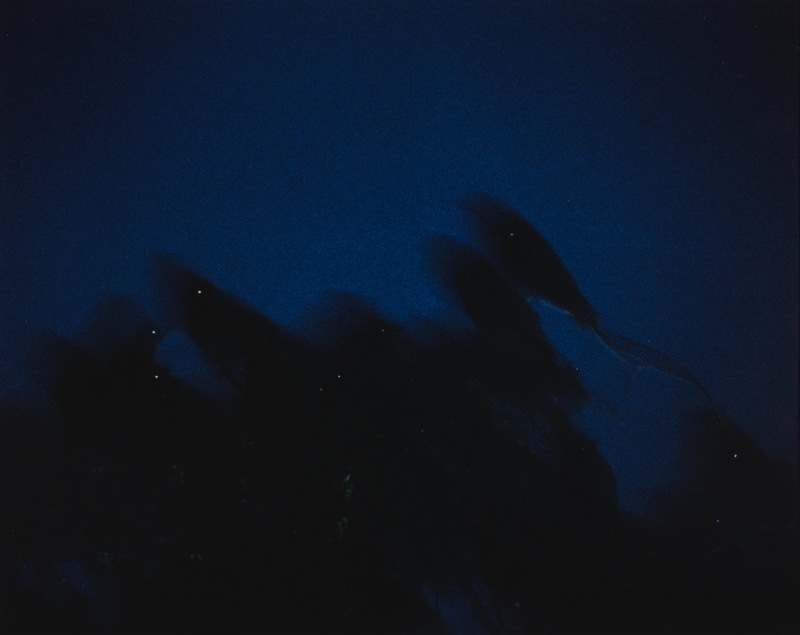 His major group exhibitions include “New Japanese Photography” (New York MoMA, 1974), “Black Sun: The Eyes of Four” (Oxford Museum of Modern Art, 1985), “By Night” (Fondation Cartier pour l’Art Contemporain, 1996), and “OUT OF JAPAN” (Victoria and Albert Museum, 2002). 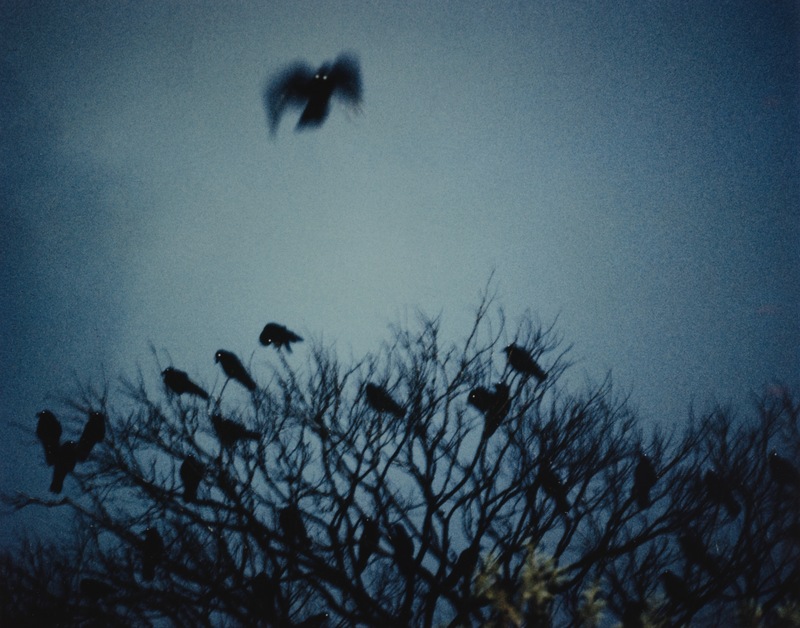 Fukase has also held countless other solo exhibitions. 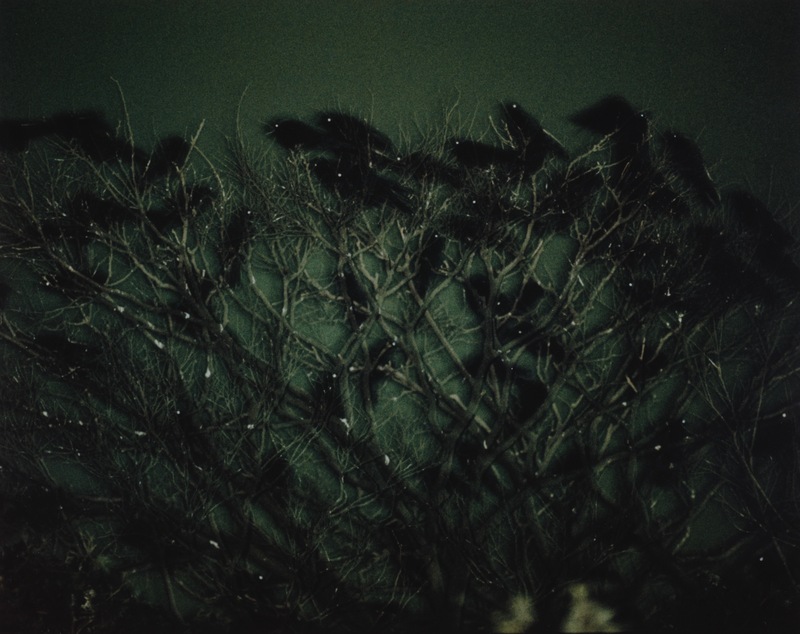 Masahisa Fukase’s Raven Scenes was taken with 35mm colour positive film in Kanazawa, Japan in 1977-1978. 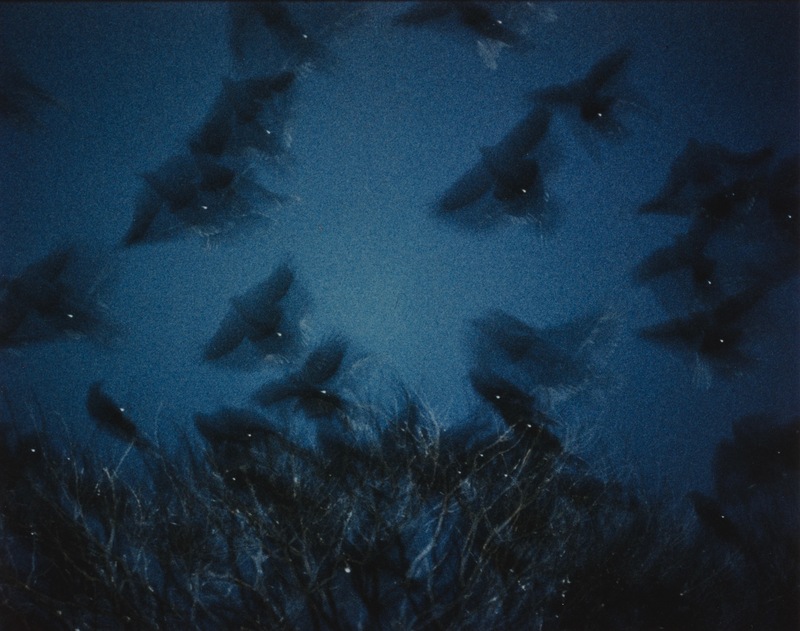 Originally titled Karasu-kei (Landscape with Ravens), the series was published in the June issue of Camera Mainichi, 1978 under the title Ravens 4. 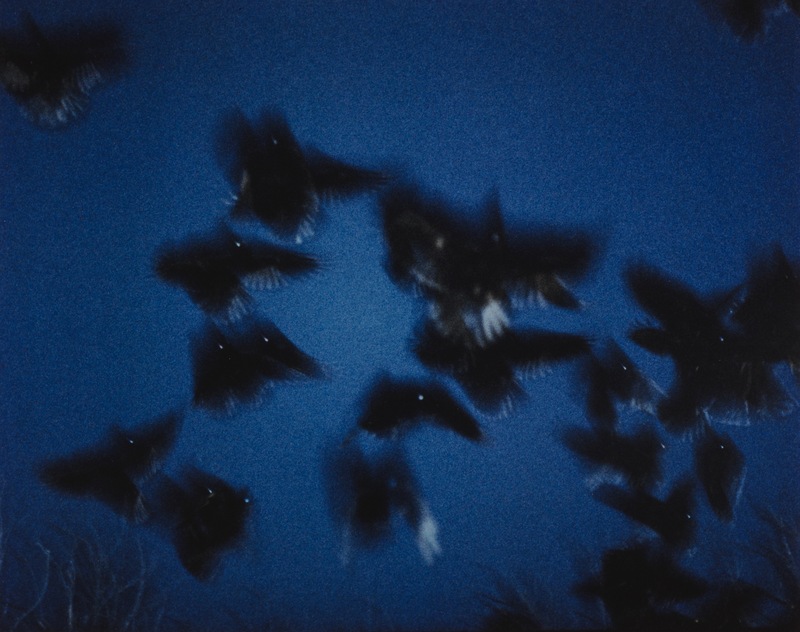 With the full support of the Masahisa Fukase Archives, Benrido has made the first ever edition prints from Fukase’s Raven Scenes. 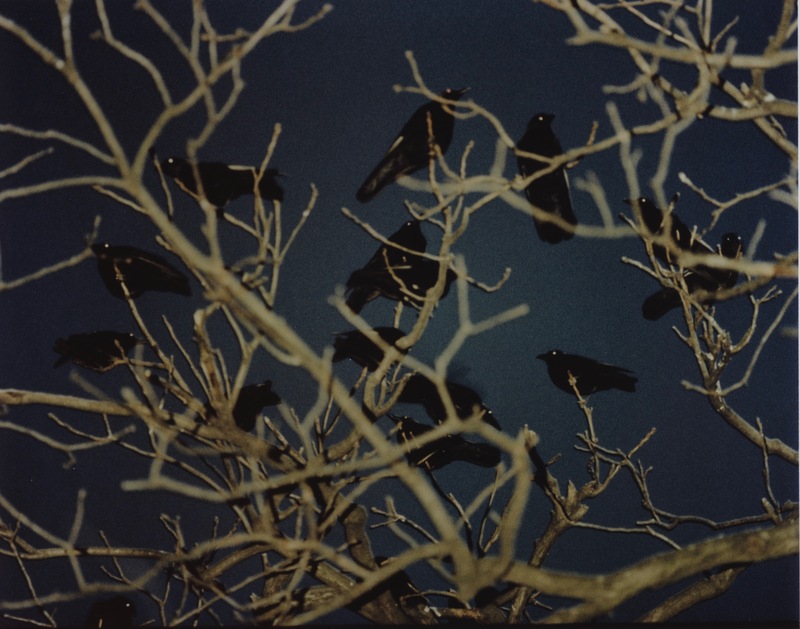 The works include 8 images which have been printed in a limited edition of 5 prints each. 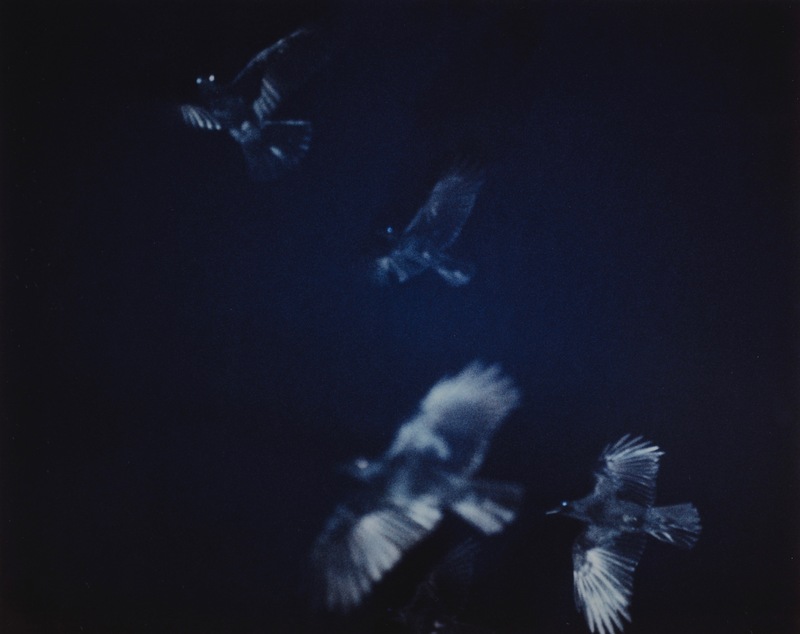 Each print has been posthumously stamped and numbered by the Masahisa Fukase Archives. Limited edition of 5 per print.